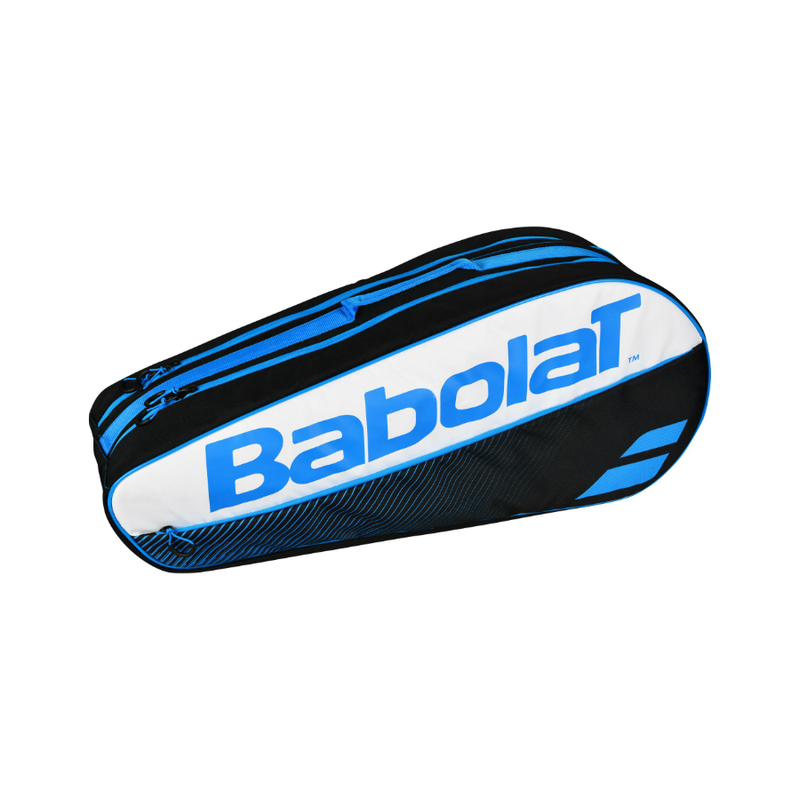 BABOLAT CLUB x 6 TENNIS RACKET BAG A fantastic new arrival for a top tennis brand. 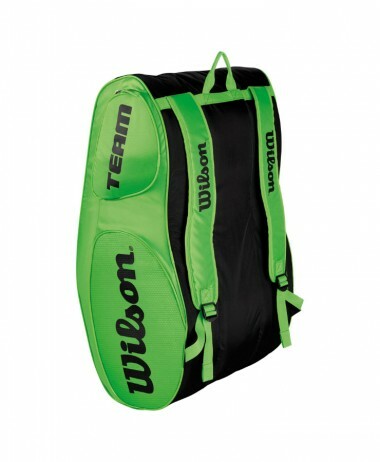 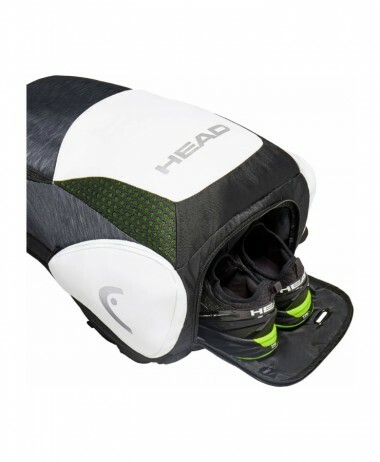 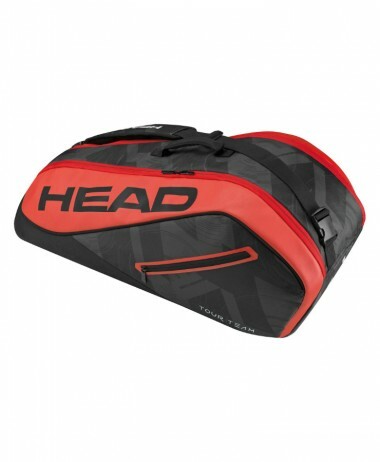 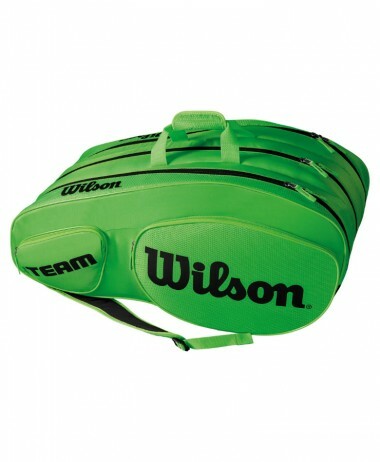 Ideal for anyone wanting a lightweight bag to take the courts, that is a competitive price. 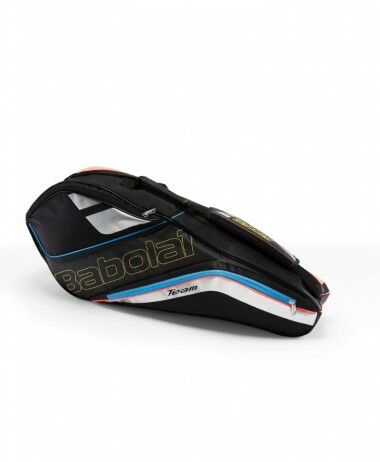 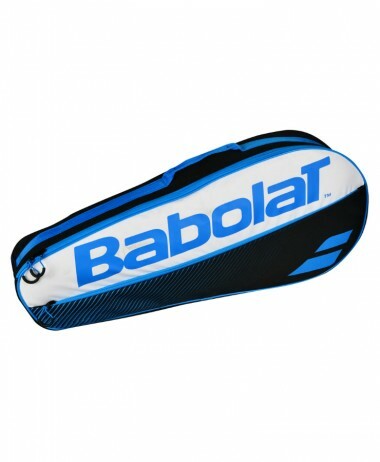 Babolats Classic Club bag, has a main compartment designed to carry six rackets. 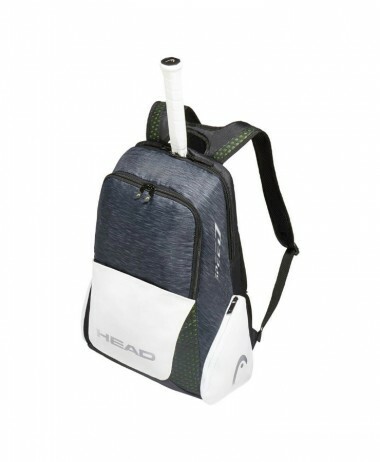 There is an extra storage pocket for your essentials and adjustable shoulder strap for your added comfort. 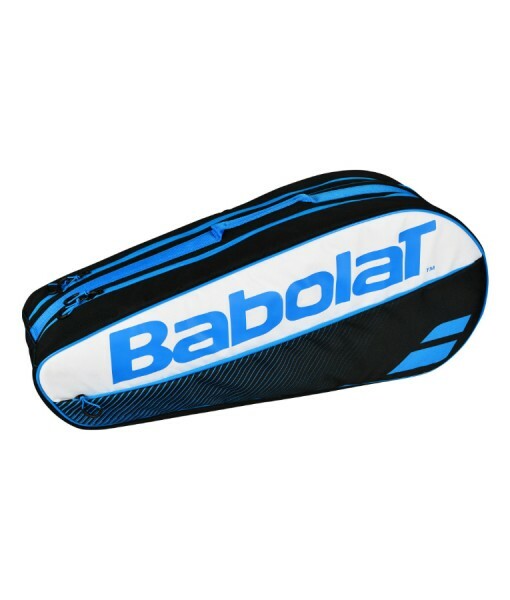 The bag has a handle in the middle, if you wish to carry the bag by hand.